How much is a potters wheel? A potters wheel is expensive, they start at £650 and can be as expensive as £2,000. They stool you need for them come in at £100 each and the wheel heads are around £300 so they are a substantial investment. However, the clay itself is ridiculously cheap! 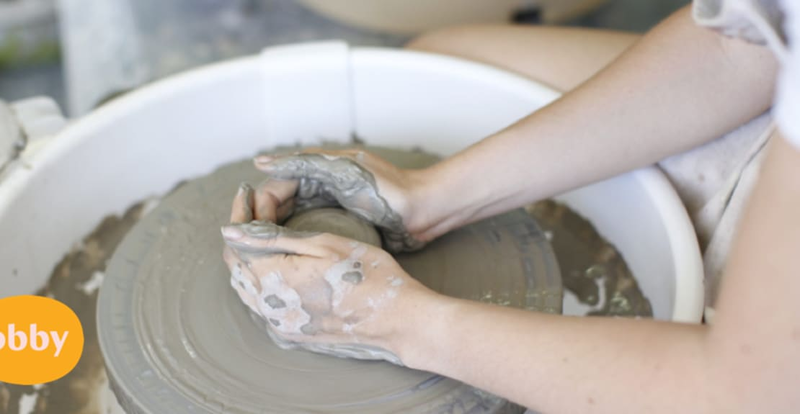 There are tons of different brands of pottery wheels, so it's best to go to a few classes first, get a feel for which one you like before purchasing your own straight away. Where can I practice wheel throwing? There are loads of places where you can rent studios and wheels once you are comfortable using them yourself. Studios such as Kerry Hastings Ceramics at Regent Studios in Finsbury Park also offer an open access membership for those with experience of pottery. Use of potter's wheels, kilns, workspace & shelves for storage are included in the membership.